Unfortunately not the glorious illustrated version, merely the text. Regardless, this should not disappoint! This is a dark tale, reminiscent of legend, old knowledge, and truth. 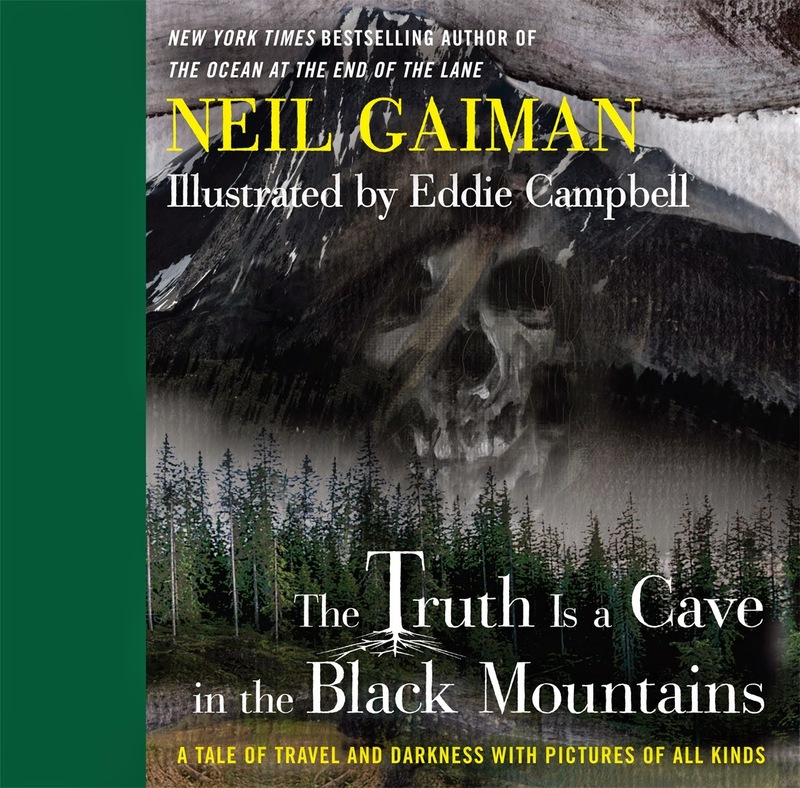 Read The Truth is a Cave in the Dark Mountains by Neil Gaiman on Fifty-Two Stories.